Recently. Google launched few of their hardwares at their Made by Google event but the biggest ones were their Google Pixel 2 and Pixel 2 XL smartphones which undoubtedly stole the limelight. Both the devices will launch later this month in selected markets and despite their high price tag, they have managed to catch consumer attention. People already know the spec of both the devices but there are some facts to know about as well. 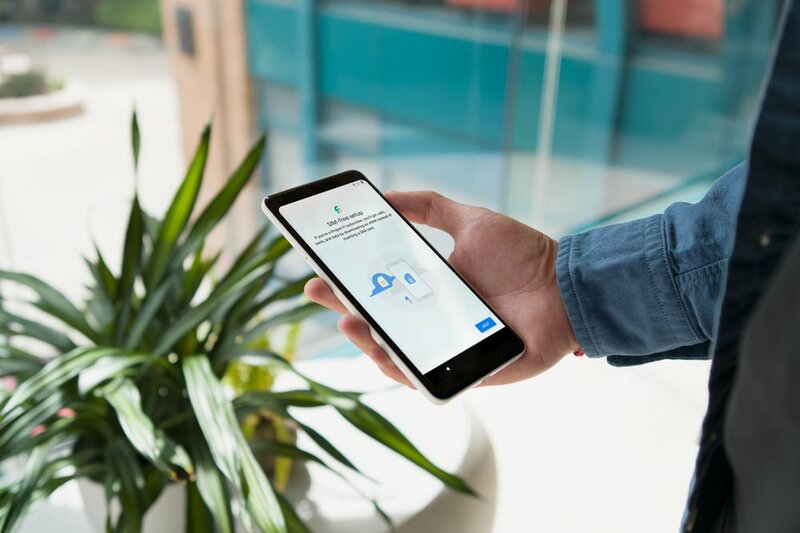 In this article, we highlight the top 5 features of Google Pixel 2 and Pixel 2 XL which you probably must have missed. When Google released the 1st Generation Pixel, people made a huge deal about the missing OIS on the rear 12MP shooter. Google said that the larger 1.55um pixels on the IMX378 sensor and its advanced algorithm more than made up for the lack of OIS. Things are different this year, because this year Google has introduced OIS for the rear camera of the Pixel 2 and Pixel 2 XL. Both handsets sport a 12.2MP f/1.8 aperture shooter with OIS, EIS, LaserAF, and DualPixel AF. While the individual pixel size has gone down to 1.4um, the inclusion of OIS and a wider f/1.8 aperture should make up for it. The new Pixels are already at the top of DxOMark’s camera rankings beating the likes of Galaxy Note 8 and iPhone 8 which clearly proves its camera prowess. People might get disappointed because Pixel 2 and Pixel 2 XL supports only single camera, but Google has managed to offer a Portrait mode on the devices with the help of machine learning. The Portrait mode on the Pixel 2 and Pixel 2 XL works even with the single 12.2MP camera setup at the rear. 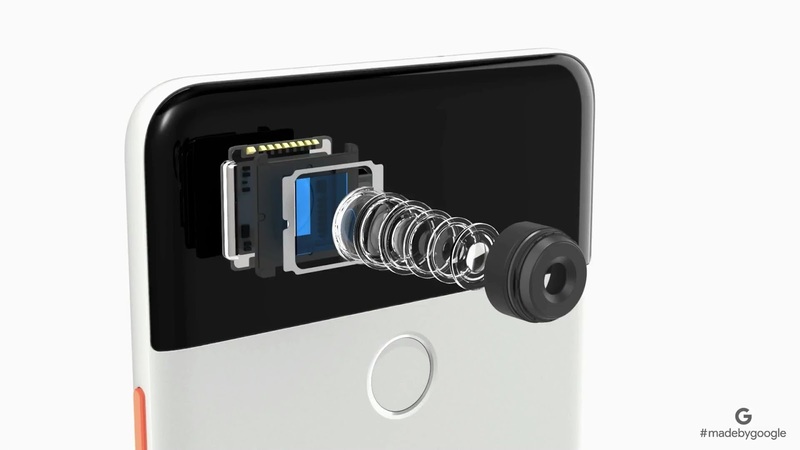 What’s even more impressive is that Google is also able to use machine learning to offer Portrait mode for the 8MP selfie shooter at the front of the device. 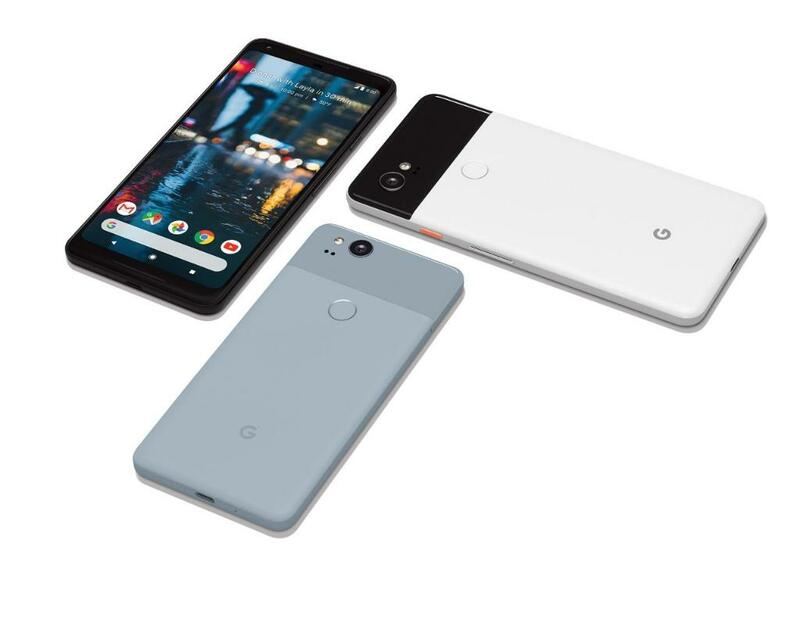 Google is initially launching the Pixel 2 and Pixel 2 XL in six major markets across the world. This includes the U.S., UK, Australia, Canada, Germany, and India. 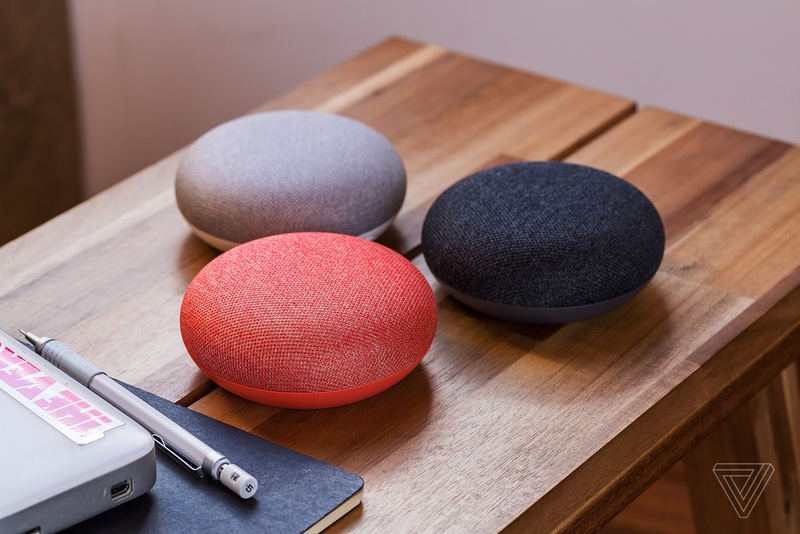 As a launch offer, Google will be bundling free Google Home Mini worth $49 with the Pixel 2 and Pixel 2 XL in all the markets except India where Google Home is yet to be officially launched. The Google Pixel 2 and Pixel 2 XL come with an embedded SIM. This means that when you purchase the handset from Verizon, Project Fi, or any other carrier of your choice, you can simply activate the device from the store without having to go through the hassle of swapping SIM cards. And since eSIM is only supported by certain carriers in the U.S., Google has also included a nanoSIM card slot on the new Pixels. 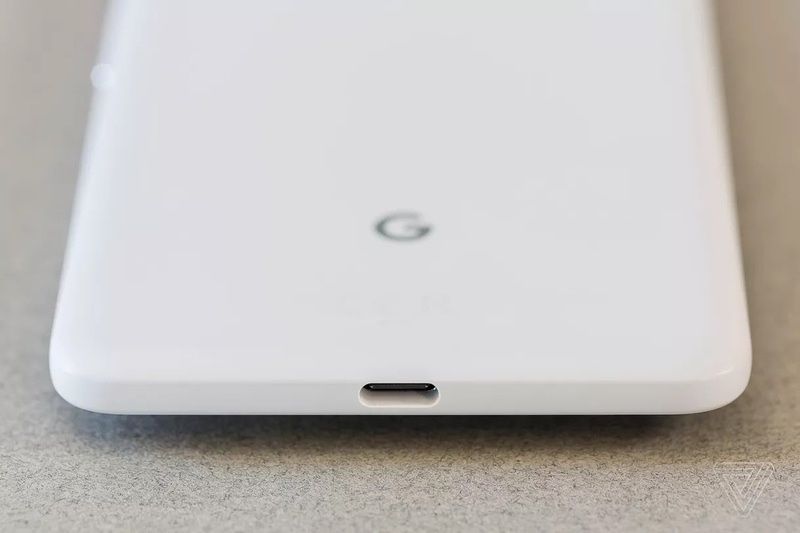 This one must have been hard to miss but just in case you missed it: the new Pixel handsets don’t come with a 3.5mm headphone jack. The move is particularly ironic since Google took a jab at Apple last year for ditching the headphone jack on the iPhone 7. Google does make up for the loss of 3.5mm headphone jack by including a USB-C to 3.5mm adapter in the box of the handsets. Additionally, both Pixel devices come with front-facing stereo speakers, Bluetooth 5.0, and support for high-quality streaming codec like aptX HD. Google has usually offered two years of OS updates and three years of security updates for its Nexus and Pixel devices. With the Pixel 2 and Pixel 2 XL though, Google is promising three years of OS and security updates. This means that the Pixel 2 and Pixel 2 XL is guaranteed to receive Android OS updates until 2020/Android R drops. Being a Pixel, the handsets will also be first in line to receive security and OS updates directly from Google. The Pixel 2 and Pixel 2 XL are already up for pre-order with shipping times of around 3-4 weeks. Are you excited about the new Pixel handsets from Google? Do you plan on buying one?